Home/Blog/Do you know why you should invest in effective packaging services? 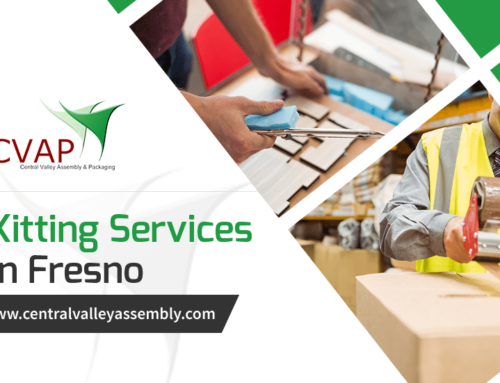 Today, businesses on large scale are recognizing the benefits of hiring turnkey packaging services in Fresno for their packaging needs. When you are working with multiple packaging vendors, you have to divide your focus between them. This will result in more time and energy consumption. On the other hand, if you hire total packaging services, you will have one point of contact that will take care of all your packaging needs. 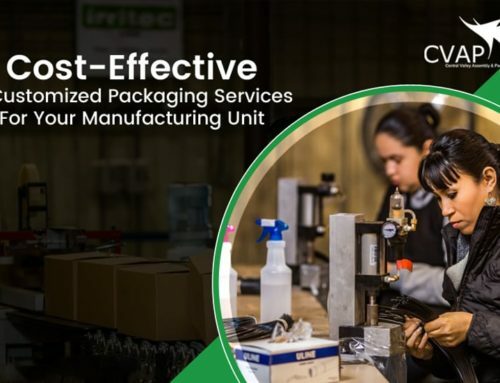 From concept design, sampling, engineering testing and color management, assembly and distribution, your total packaging service provider will take care of all your needs. When you have a one-stop solution provider, you will have a single point of contact. The service provider will take care of every step, from conceptualization of the design to distributing the final product. So, you will get the same level of quality at every step throughout the process. But this will not be the case if you are dealing with multiple vendors for Fresno packing services. Since every vendor has their own way of doing work and follow their own standards, the quality will differ. Lots of vendors involvement means you are in touch with a number of vendors and there are more chances of miscommunications. But hiring a single source will not leave any scope for error. You know very well that when you buy something in bulk, you get cheaper rates. The same principle applies for total packaging services. If you have a single service provider for all your needs, you will have to pay less. And when you are dealing with one company, you will be able to agree upon a timeline that you require. You won’t feel stressed about meeting a target. 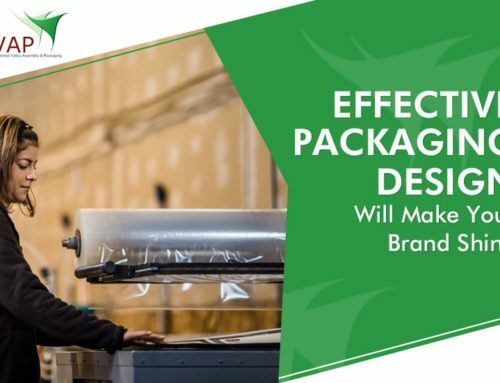 Companies that provide any specific type of packaging services may not be competent in guiding you on the other aspects. This is where the turn key packaging services Fresno comes into the picture. You can benefit from their experience and expertise. They can offer you resources and expertise your business does not have. 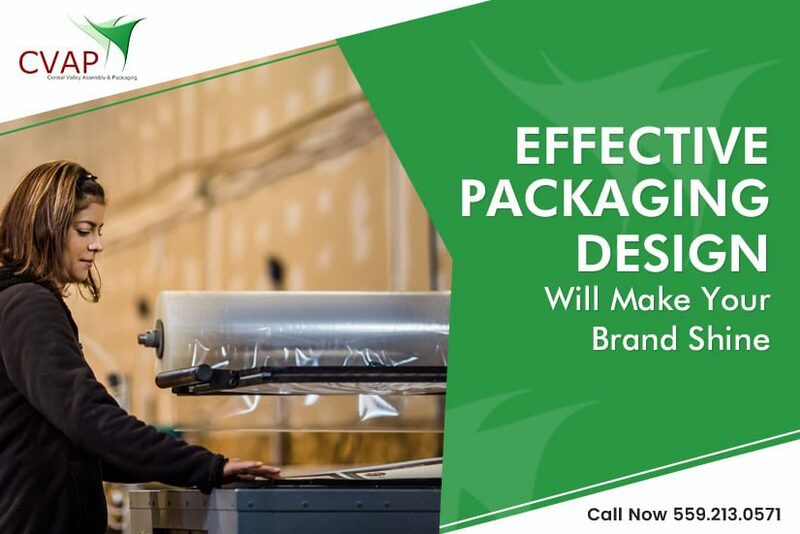 When you have a single source for your packaging needs, you will have a contractor that will adapt to frequent changes. A vendor that offers turnkey packaging solutions will be flexible in their approach. Working with such a partner will ease the load of burden off your shoulder and help you prevent shortcomings. 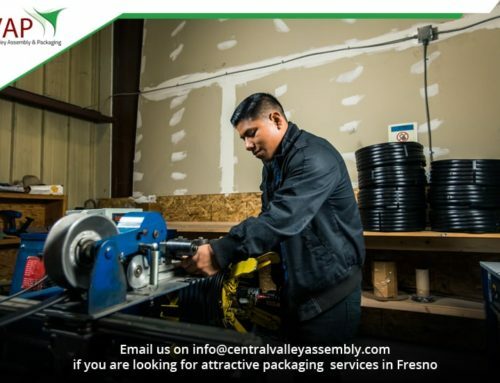 So if you are interested in finding a total or turnkey packaging services in Fresno, get in touch with CVAP. We are a packaging specialist in Fresno.